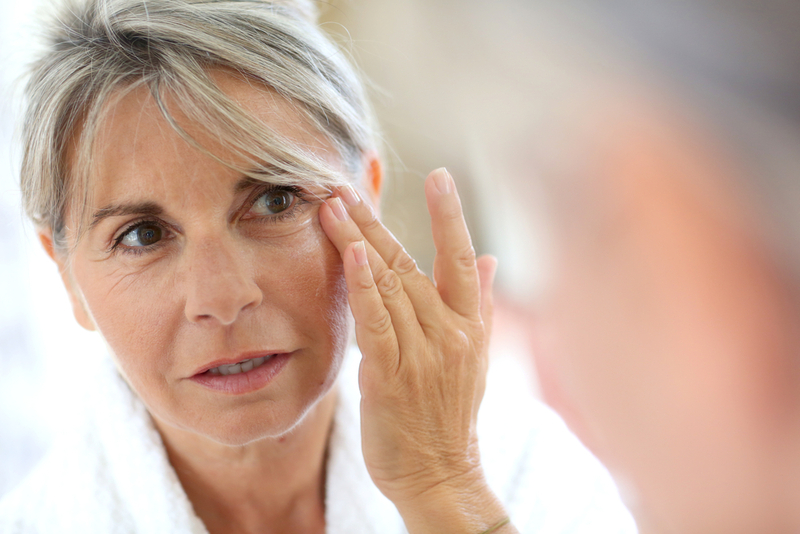 Fine lines and wrinkles are often the first signs of aging, and often occur prematurely. In a desire to keep their youth, women have been using Botox injections for years. But women are not the only ones who suffer at the hands of time. Men are just as susceptible to wrinkles. 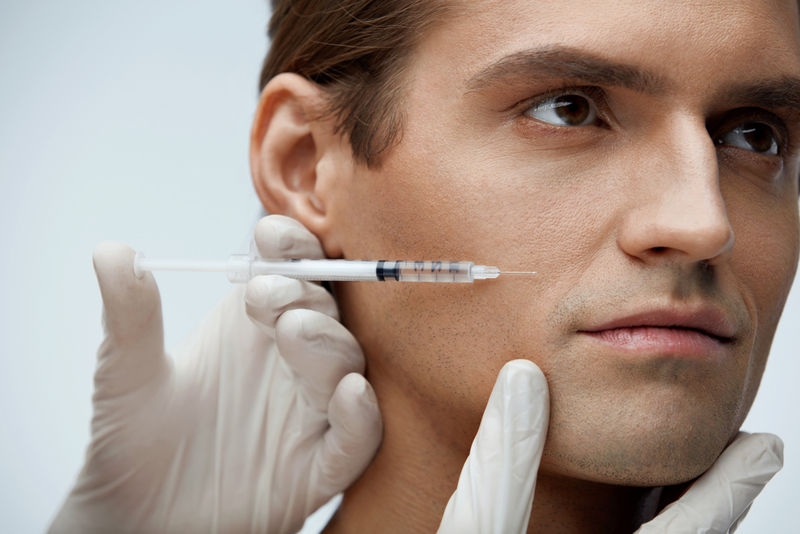 Most men balk at the idea of cosmetic procedures of any kind, including Botox. But recently, the cosmetic surgery field has seen a huge influx of male patients. In fact, plastic surgery for men has increased over 300% in the past 10 years. 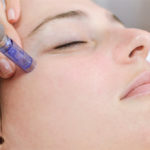 If you want to get rid of your fine lines and wrinkles, here are just a few reasons why you should consider Botox injections. Botox, or botulinum toxin, is made up of purified proteins. It is a serum that is injected into the skin and relaxes the muscles. It specifically targets the facial muscles that contract with normal, everyday expressions, such as smiling, laughing, furrowing your brows or frowning. The treatment is FDA approved and lasts for up to three months. The desire to look younger has long been associated with vanity. Vanity is a trait usually associated with a woman. In fact, if a man is seen as vain, he may be considered to be feminine (which is seen as negative), and therefore less of a man. But our society is very youth-focused, and it’s not vain to want to reclaim your youth. You may feel young, but not necessarily look it, which can have a serious impact on your self-esteem. 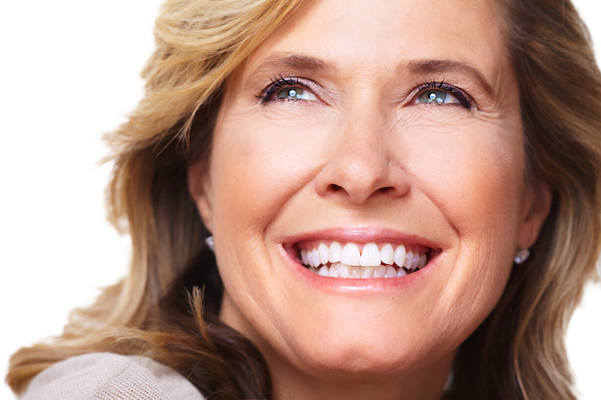 You should look the way you feel, and looking younger can be a huge boost of confidence. And these days, people are realizing that a man who wants to look younger is far from weak. When you look older, especially in the work force, you may not appear as able as your younger counterparts. You might be viewed as weak, even frail, seem less relevant and may not be taken seriously. Looking younger can be a huge advantage and really help you get ahead in your current job, or land that brand new job you’ve been hoping for. Younger men are usually thought to be smarter, stronger and more skilled. A study done on the Forbes top 50 of Fortune 500 companies showed that 90% of the executives had a well-defined jaw and looked younger than their true age. 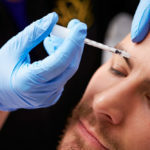 This may be one reason why cosmetic surgery practices across the country have seen a major uptick in men seeking certain procedures. Everyone is online these days. From casual platforms such as Facebook, to dating sites, to job sites like LinkedIn, your face is right there for everyone to see before they even meet you. Your picture is worth a thousand words, and before you even have a chance to speak and let potential employers or suitors get to know you, they have already formed an opinion based on that photo. 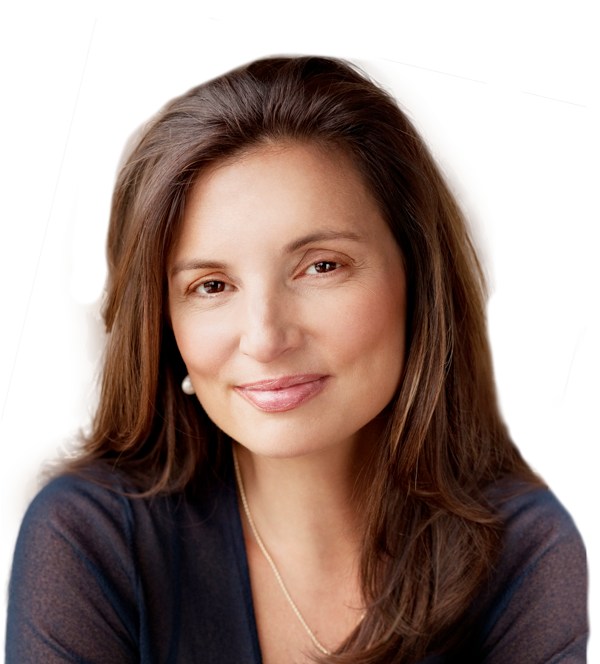 Botox injections can give you the youthful appearance that you feel inside, and draw more people to your profile. Cosmetic surgery can be just as beneficial for men as it has been for women. It can even help treat certain medical conditions that might apply to your situation. 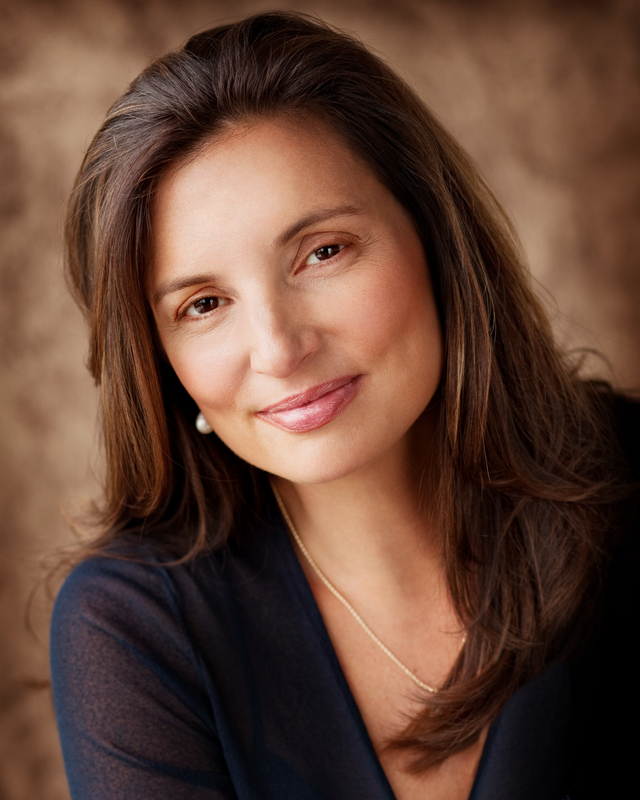 Schedule a consultation with Dr. Vargas to see if Botox injections are right for you. next post: What Is a Forbes Facelift? Is it Right for You?